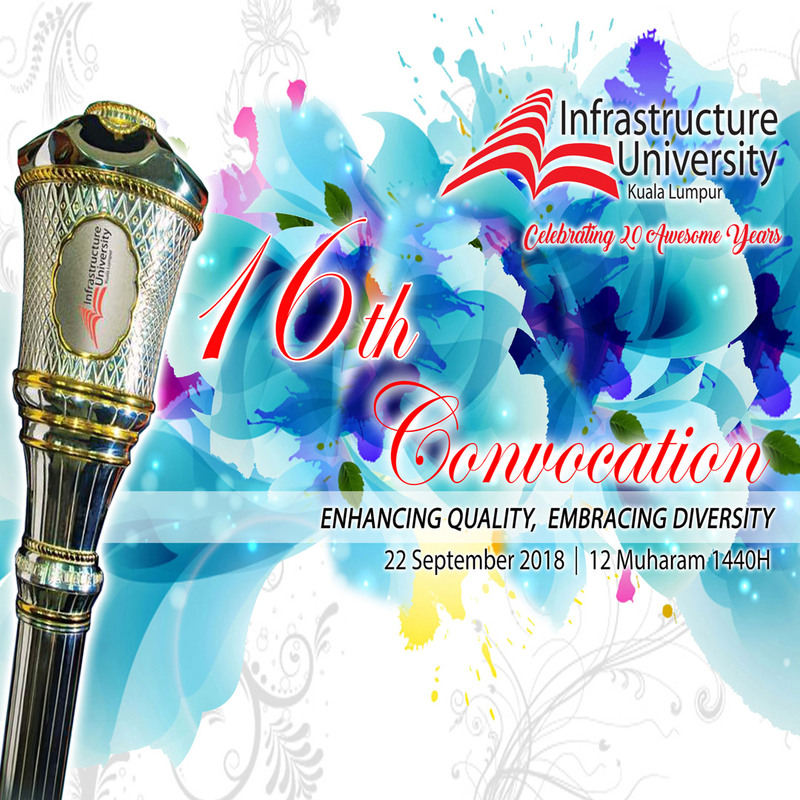 Congratulations to all graduands on your success in completing your studies at IUKL. You and your parents/guardians are cordially invited to attend the ceremony. For inquiries, please call Registrar Office at 03-89266993.